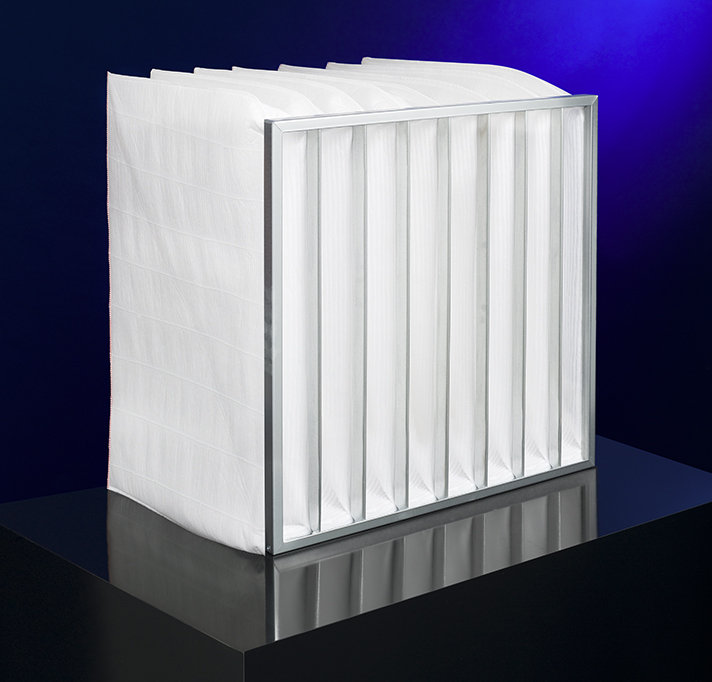 Our bag-type filters are composed of a front frame and the bag-shaped fabricated filter media. Basically, all types are not capable of being cleaned because of the physical separation mechanisms. Particles are deposited into the depth of the filter media. 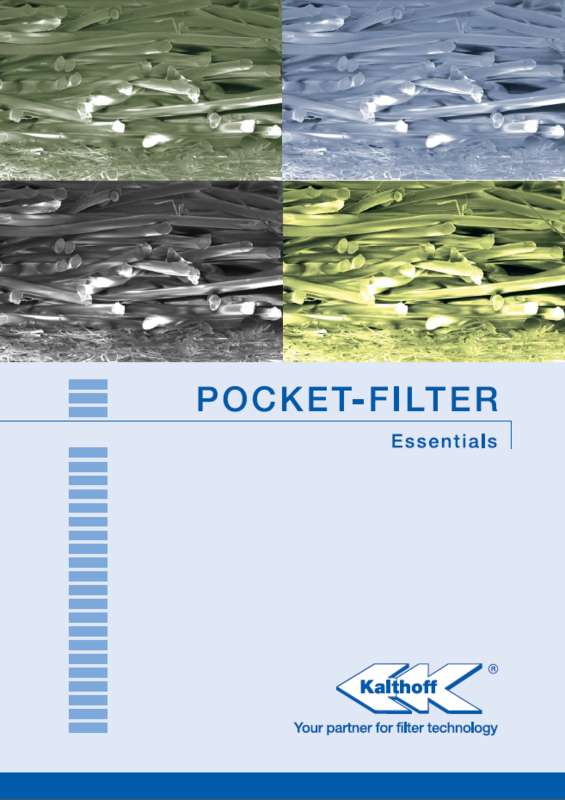 Thus, our bag-type filters involve typical deep-bed filters. As a result of a progressive filter-layer structure, the coarse particles are held back first of all, then with increasing filter-layer depth, the fine particles are also held back more and more. 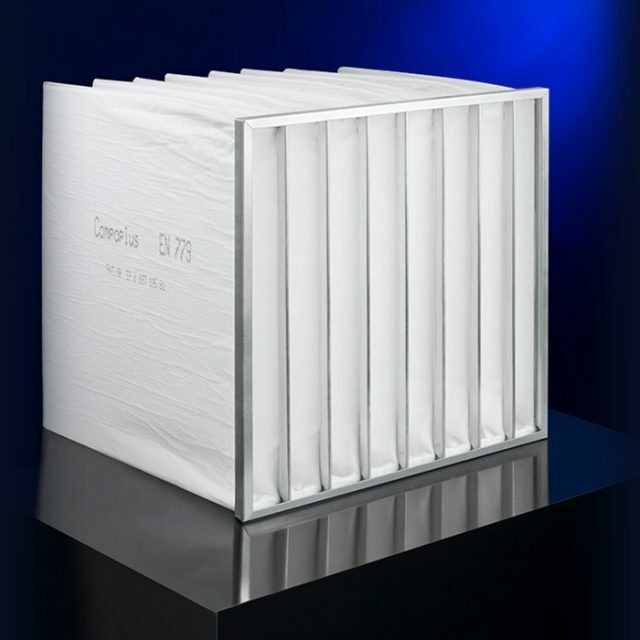 This enables a very economic use of the entire filter media and has been perfected under our brand name COMPOPLUS®. 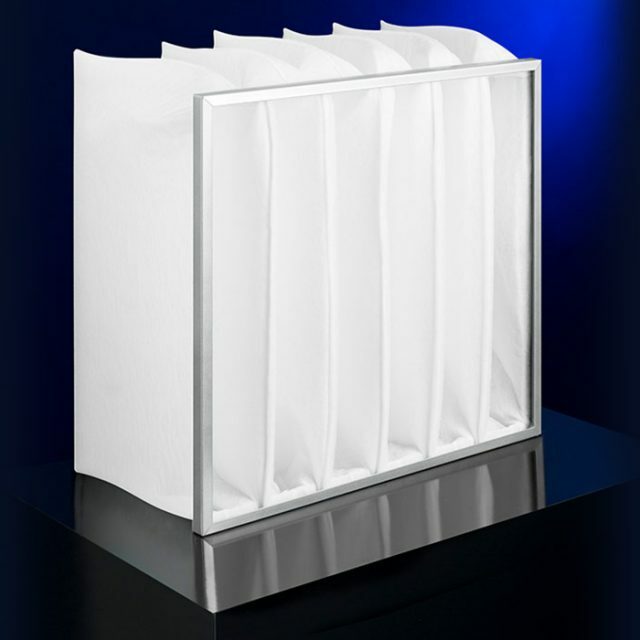 The applications for Kalthoff bag-type filters are versatile. 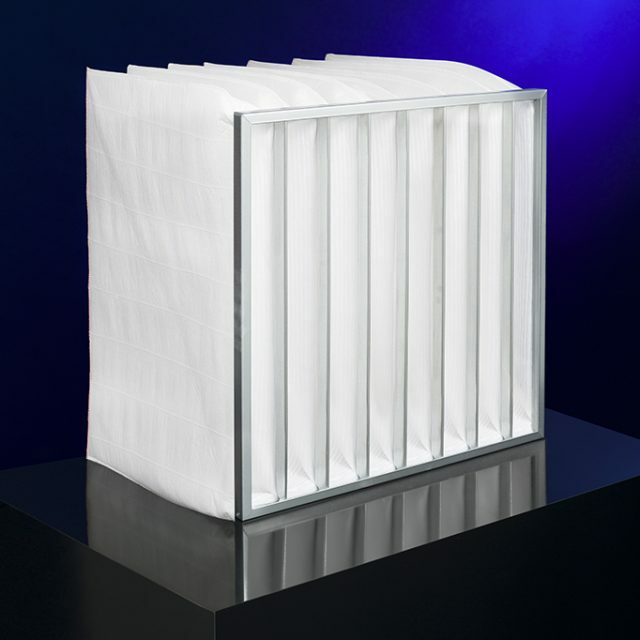 They can be used in ventilation and air-conditioning systems and in cleanroom systems, as well as in process-air systems. 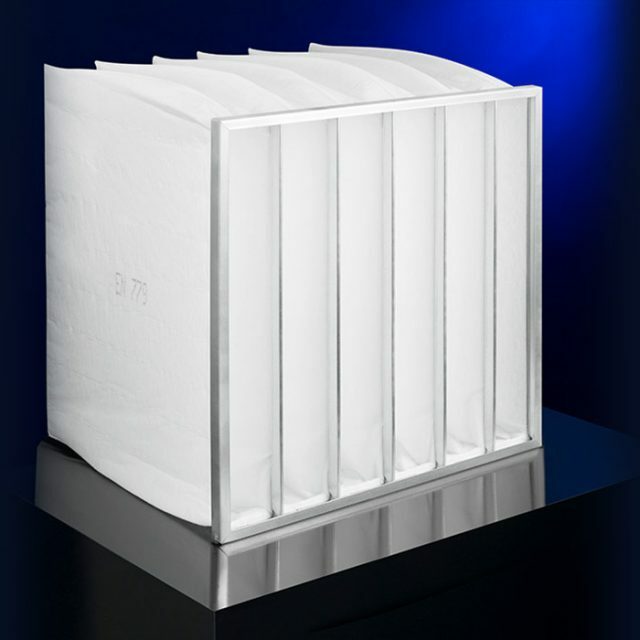 Our bag-type filters meet the current international Standard DIN EN ISO 16890, as well as the requirements of VDI 6022. Our company will be closed from 22.12.2018 until 01.01.2019. Season´s Greetings to all of our business partners. Unser Unternehmen bleibt vom 22.12.2018 bis 01.01.2019 geschlossen. Wir wünschen Ihnen frohe Festtage.